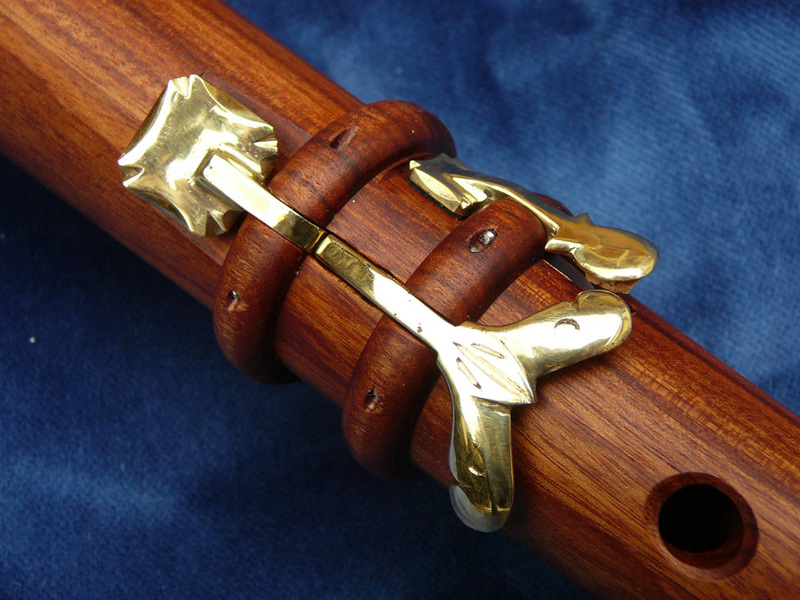 Not many shawm/bagpipe makers make this reed-cap shawm in this key. Even less of them apply cane reeds into these instruments. 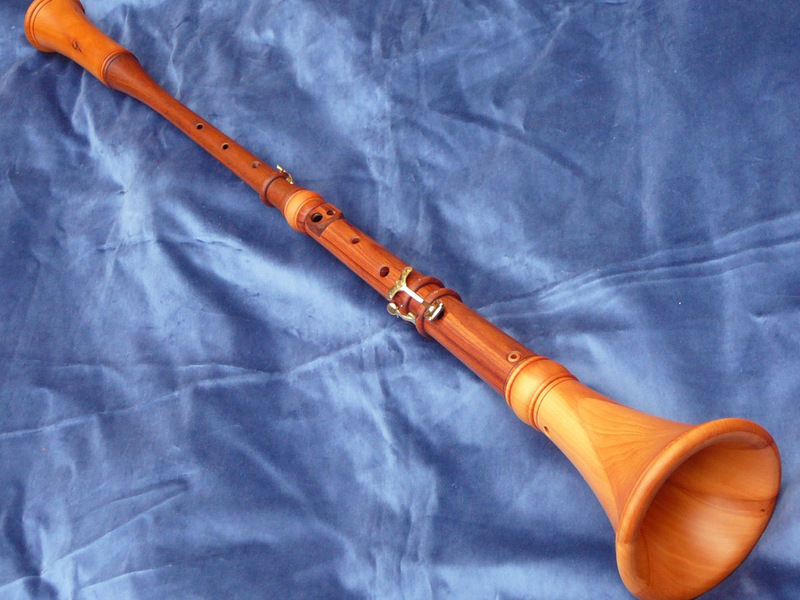 Long-term development and experience have enabled utilizing the compelling sound of cane reed in combination with chanter pipes made from hard wood, such as grenadille or mopane. This all, together with the unusual key, gives amazing and loud strong tone. 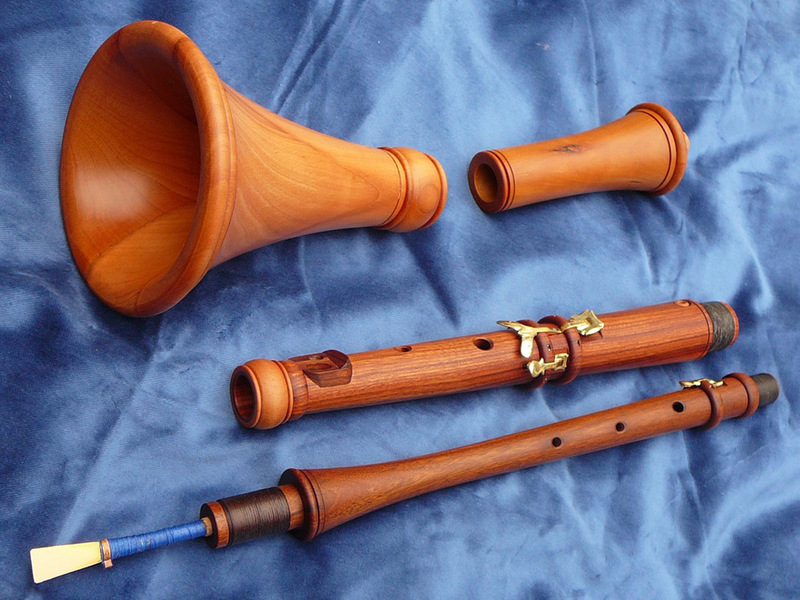 This unique shawm fits perfectly for solo playing, as well as for complementing ensemble with sopranino or soprano shawm or bagpipe. 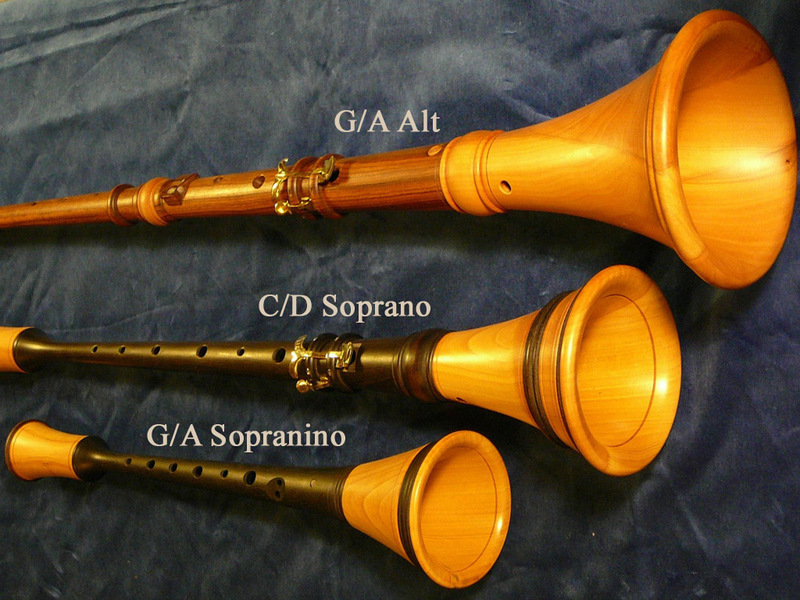 The shawm is fully chromatic (except for Es). Two reeds included.